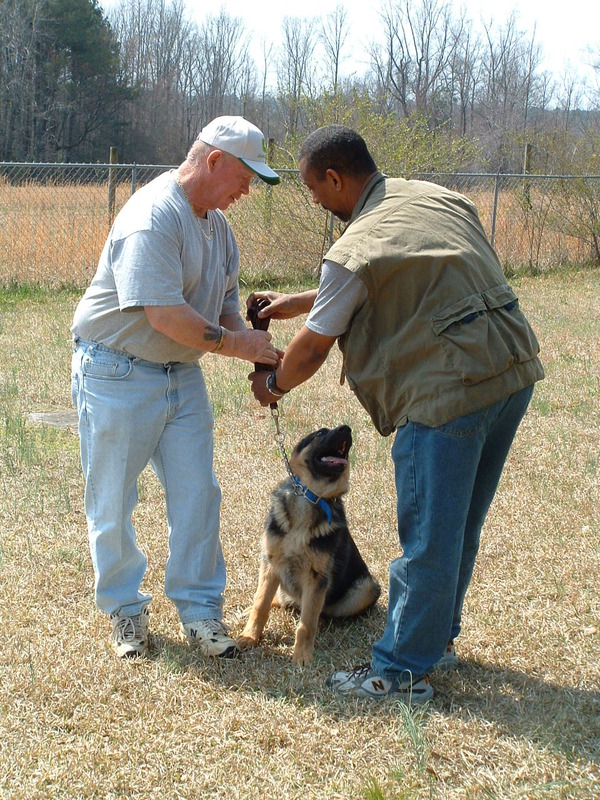 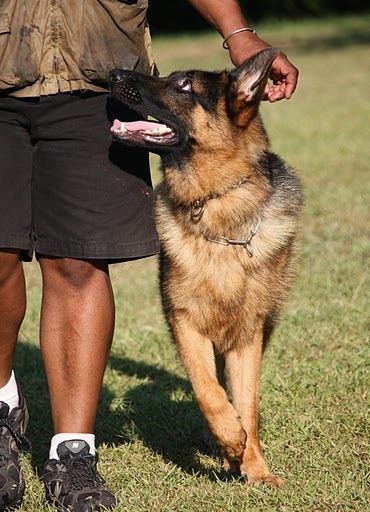 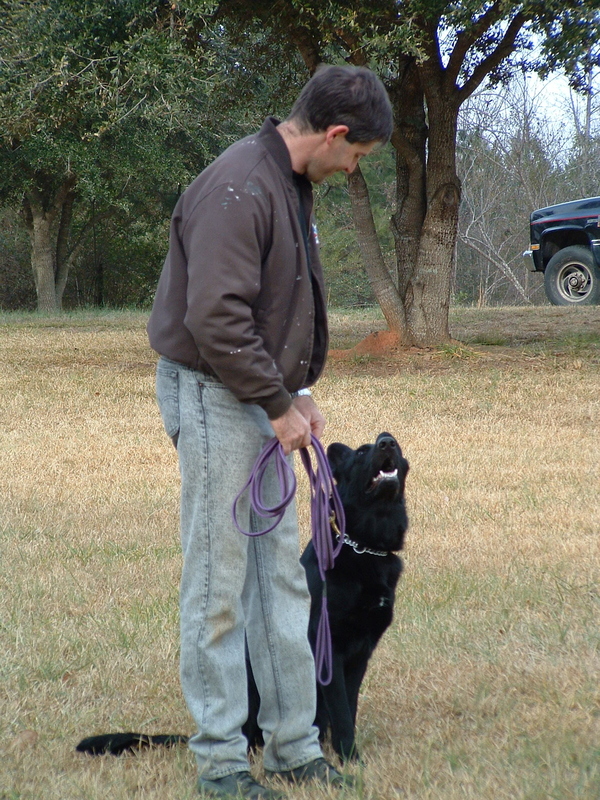 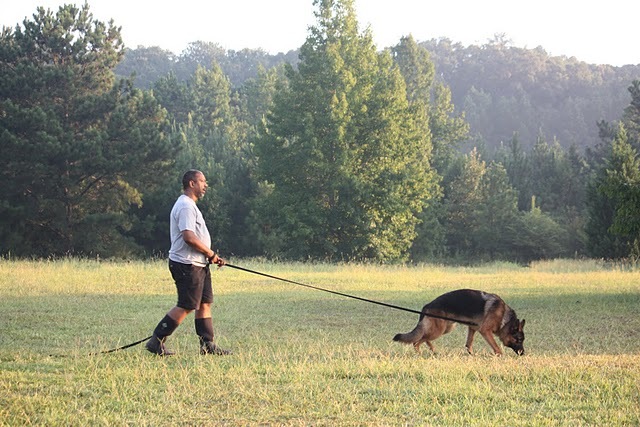 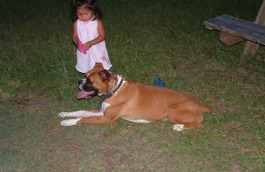 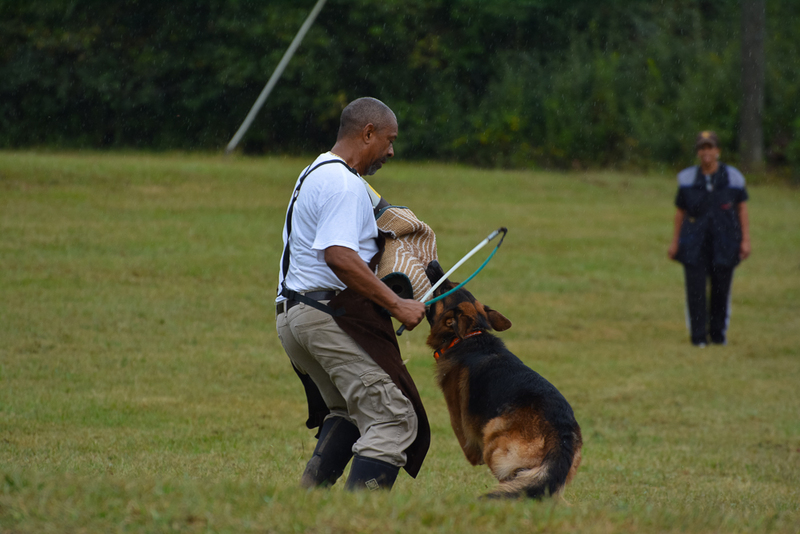 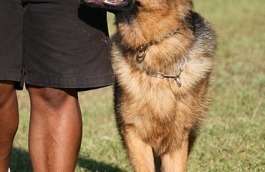 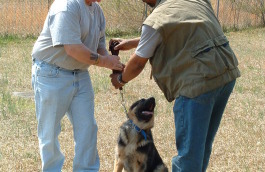 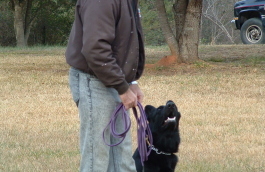 LEADING EDGE KENNELS has training programs to fit the needs of you and your pet. 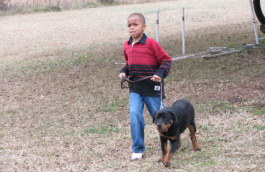 All ages and breeds are welcome. 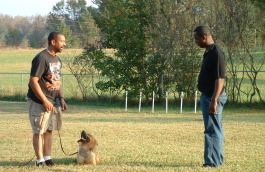 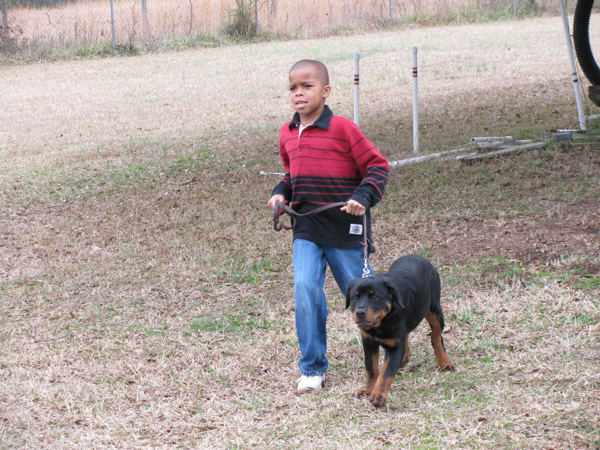 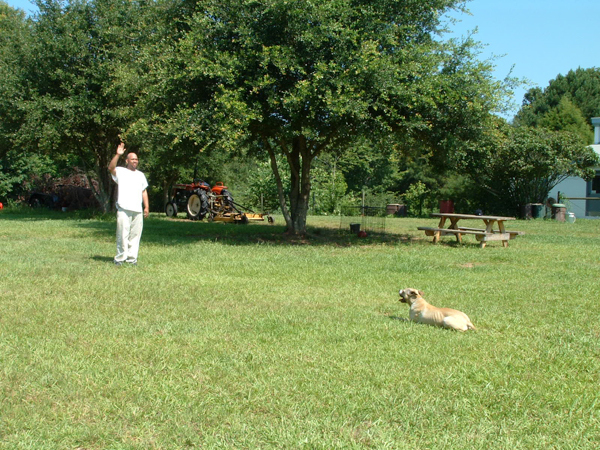 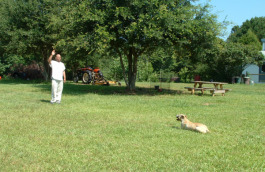 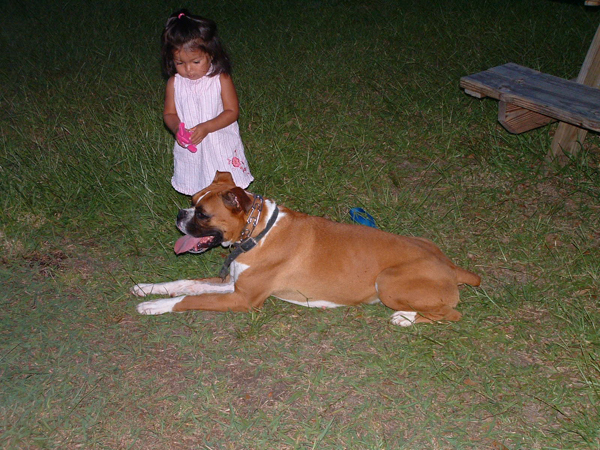 We offer private lessons which allow for individual attention to you and your dog. 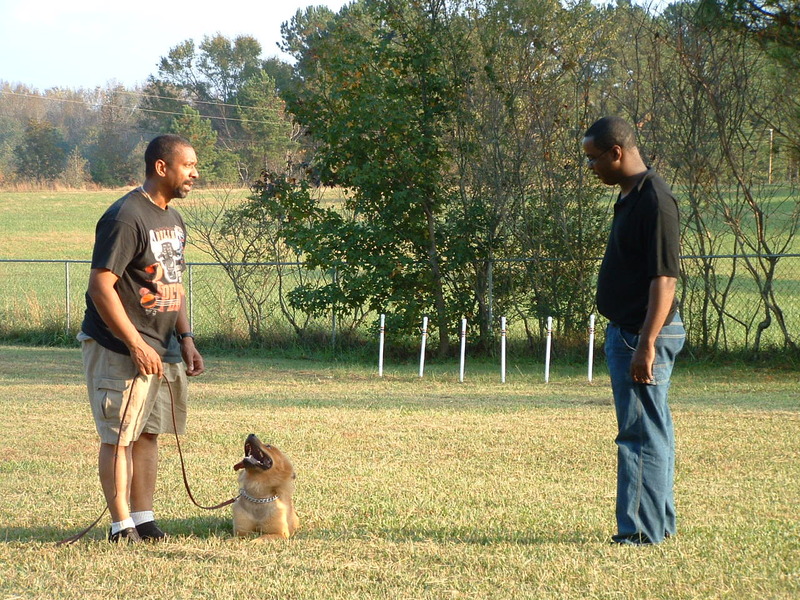 After an initial consultation, the selected training program is customized to the specific needs of your pet.